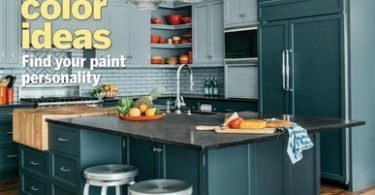 This Old House Magazine: 1-Year Subscription for $5.00! 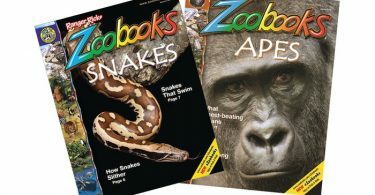 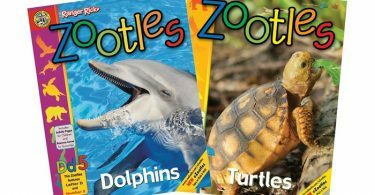 Zootles One Year Subscription from only $8.50 for Print or $4.25 for Digital! 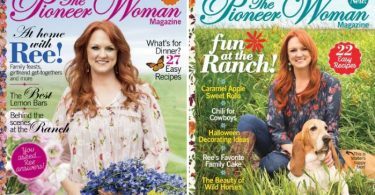 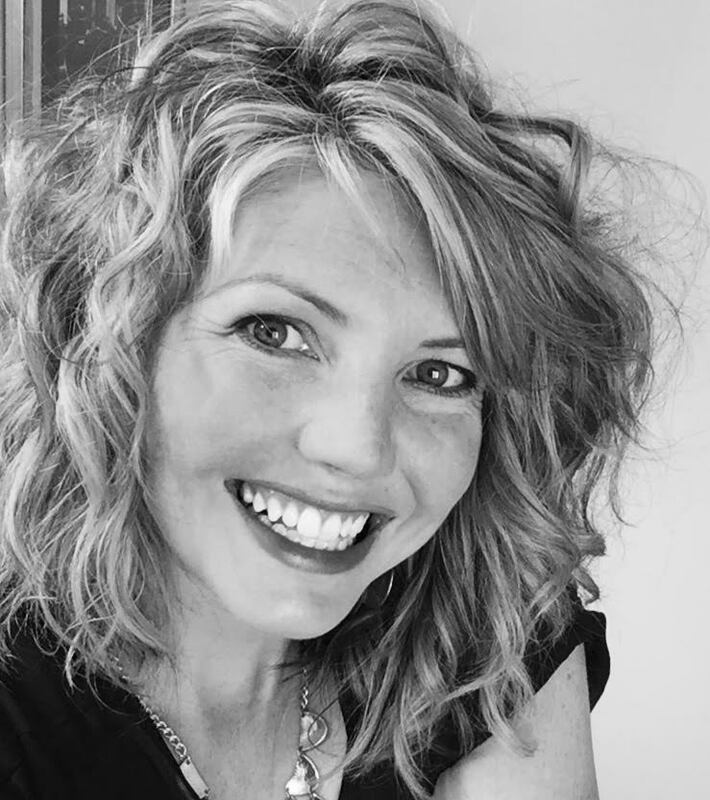 The Pioneer Woman Magazine for $12.99/year (Reg $23.96)! 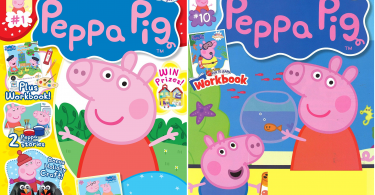 Peppa Pig Magazine for $12.49/Year (Reg $29.94)! 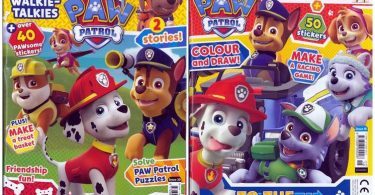 Paw Patrol Magazine for $12.99/year (Cover Price: $49.94)! 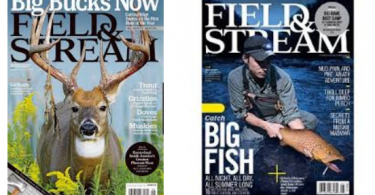 1-Year Field & Stream Magazine Subscription $4.99 + TONS MORE! 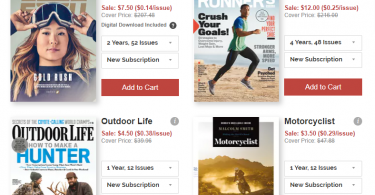 Runner’s World Magazine 4-Years for $12.00 = Only $3.00 a Year! 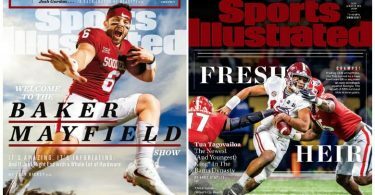 + ESPN Magazine, Outdoor Life, and More! 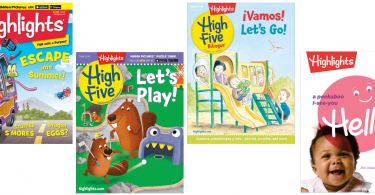 Highlights High Five Magazine for $29.99/Year (Cover Price: $47.40)! 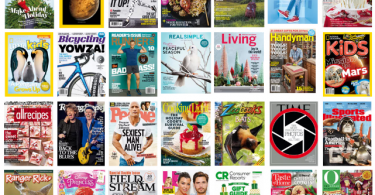 Consumer Reports Magazine for $18.99/year (Regularly $83.87)! 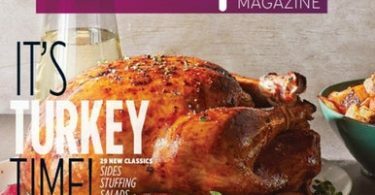 HUGE Black Friday Magazine Subscription Blowout is BACK! 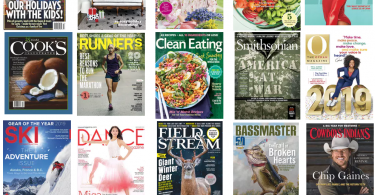 Find Your Favorite Magazine! 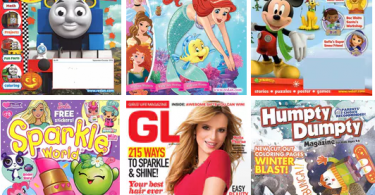 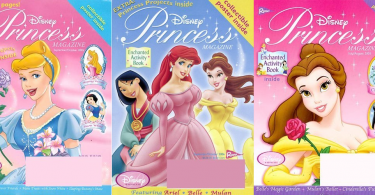 Disney Princess, Disney Junior, or Sparkle World Magazine for $13.99/Year! 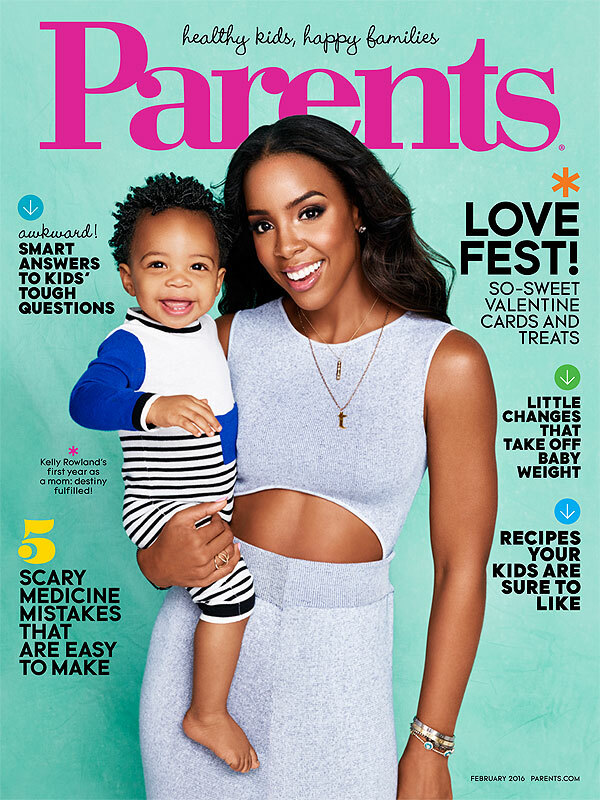 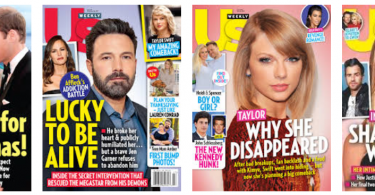 Plus MORE Magazine Deals! 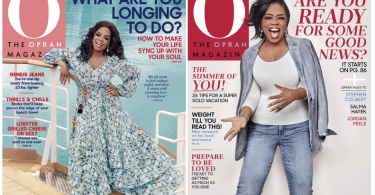 Vogue Magazine Only $5.99 a Year! 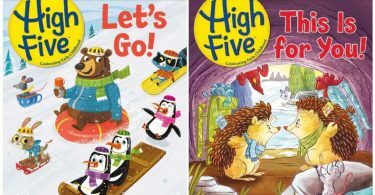 Get Up to 3 Years! 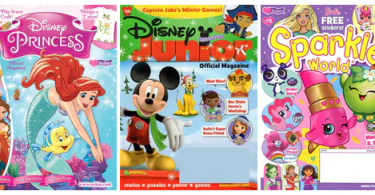 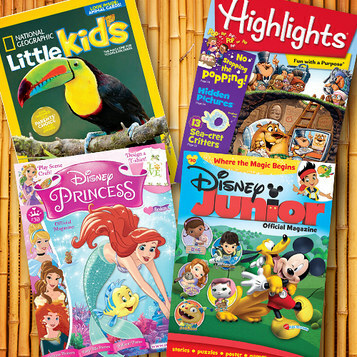 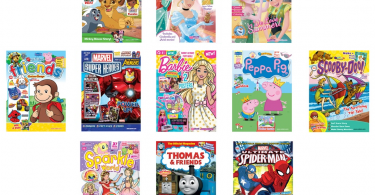 Great Deals on Kids Magazines: Thomas & Friends, Disney Princess, Disney Junior, Sparkle Worls, Girls Life, Humpty Dumpty! 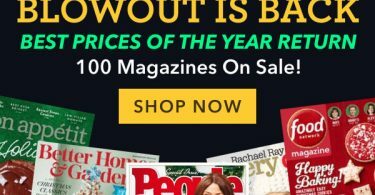 Top 100 Magazine Deals! 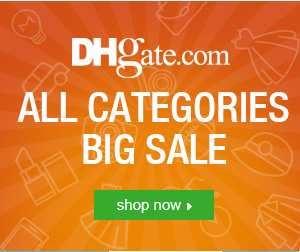 Black Friday Prices Starting at $5 a Year! 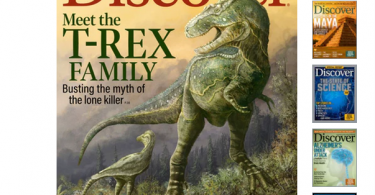 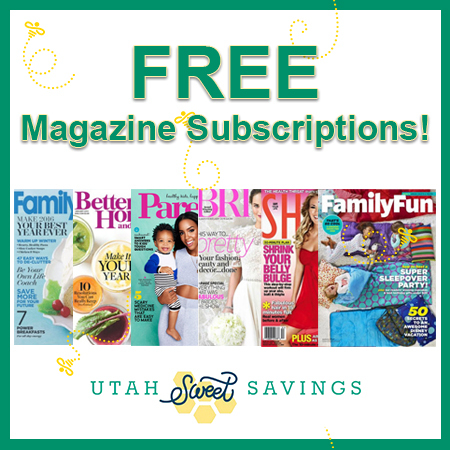 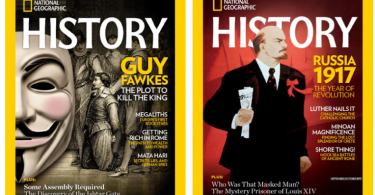 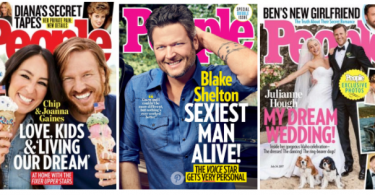 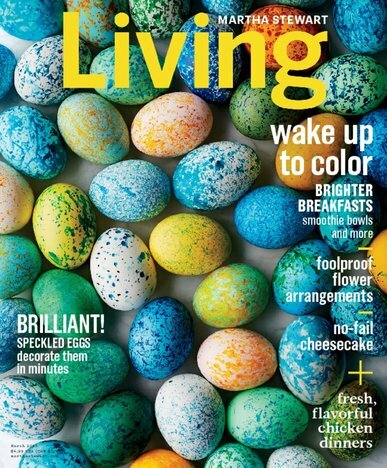 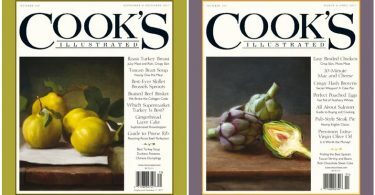 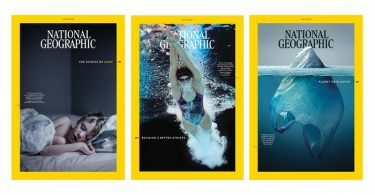 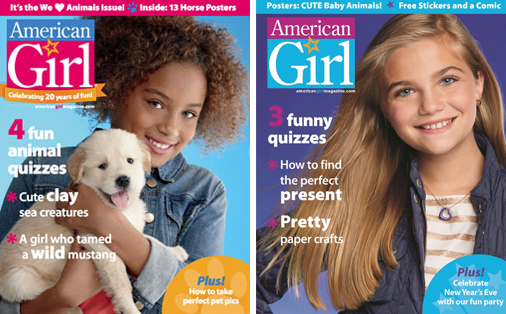 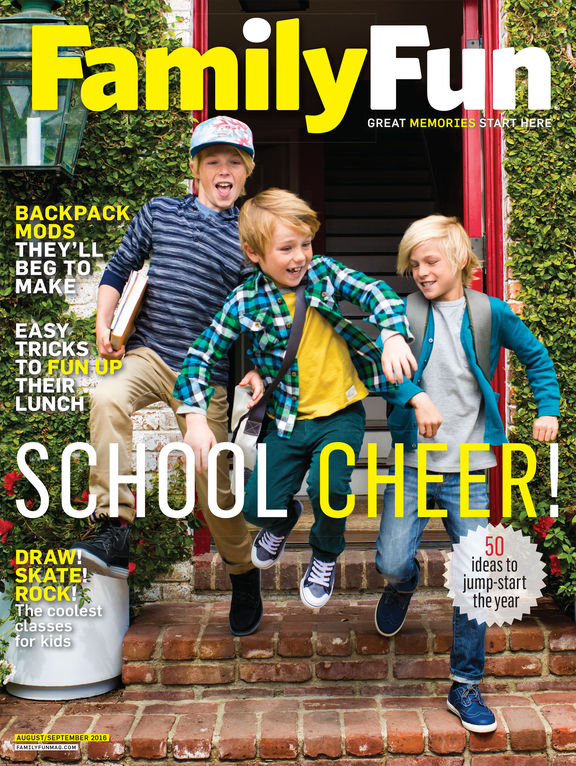 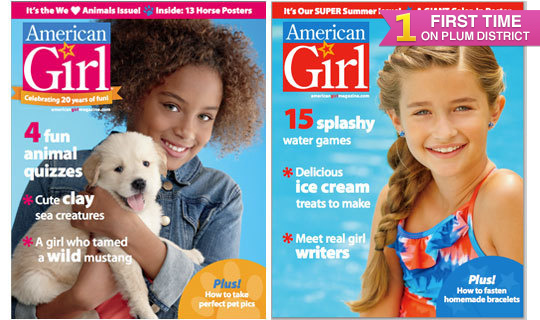 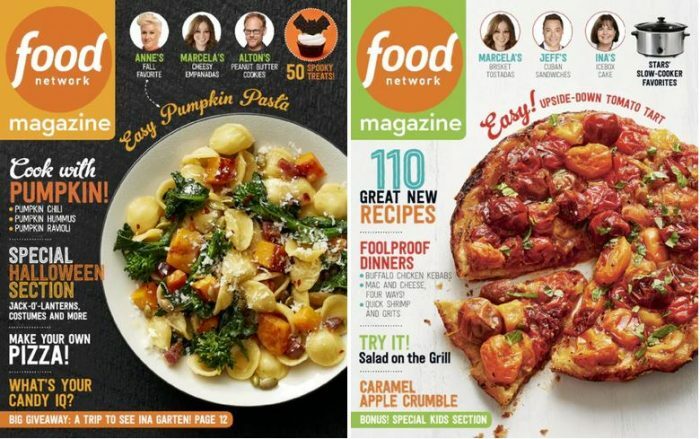 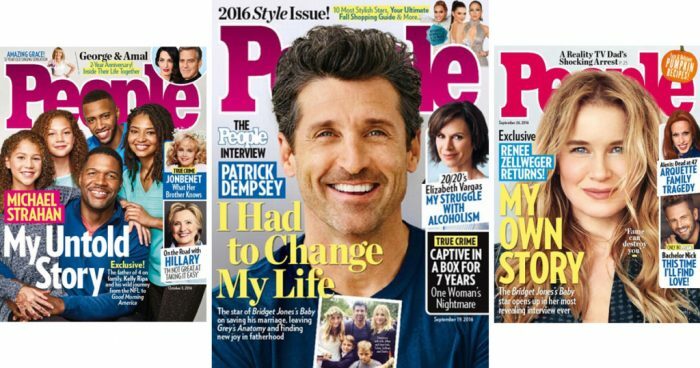 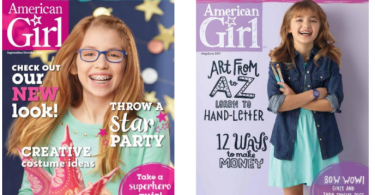 Free Magazine Subscriptions! 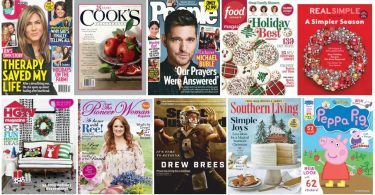 *No Credit Card Needed* – Includes ESPN, Southern Living, More! 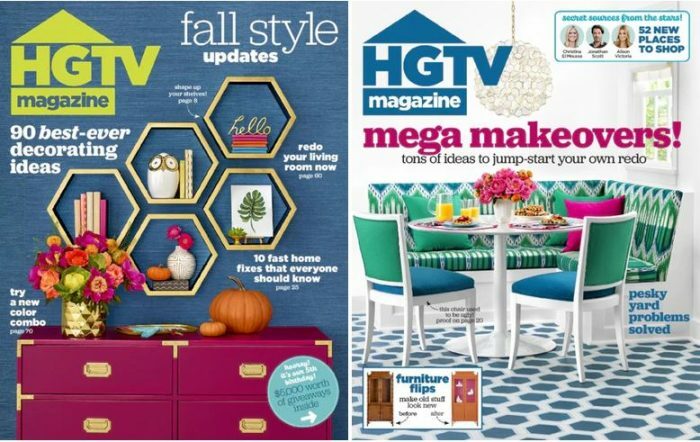 HGTV Magazine for only $12.99 for 1 year or $19.99 for 2 years! 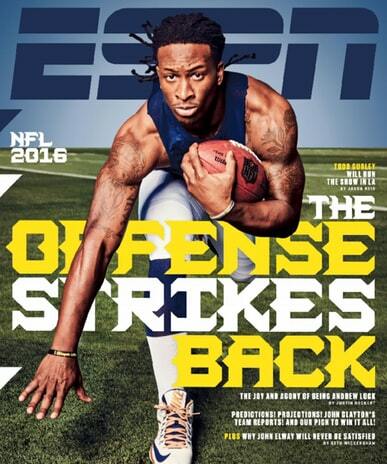 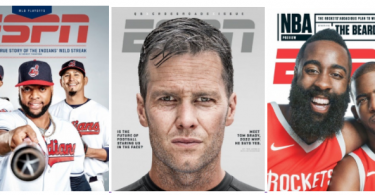 *Today Only* ESPN Magazine for $4.95/Year! 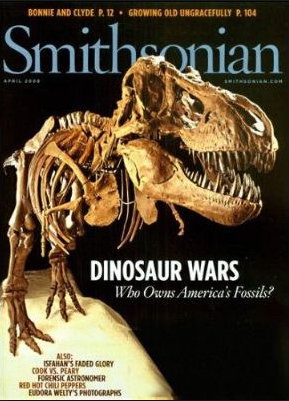 Only 19¢/Issue! 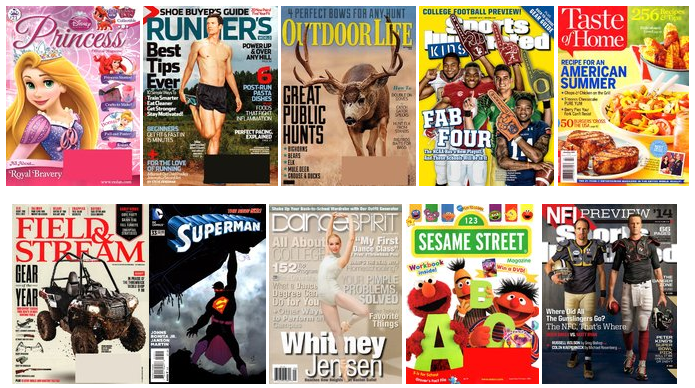 Ranger Rick Magazine for $9.50/Year! 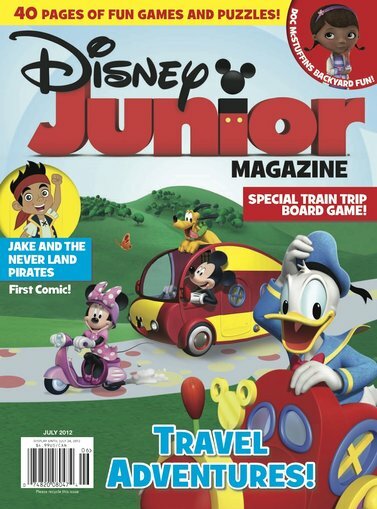 Disney Junior Magazine $13.99 per year (51% off)! 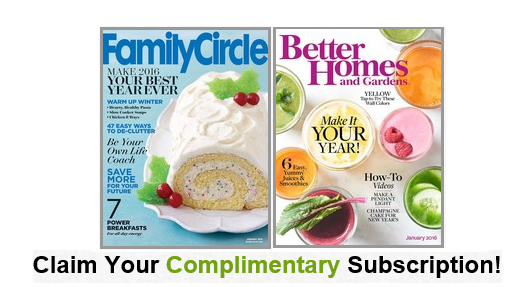 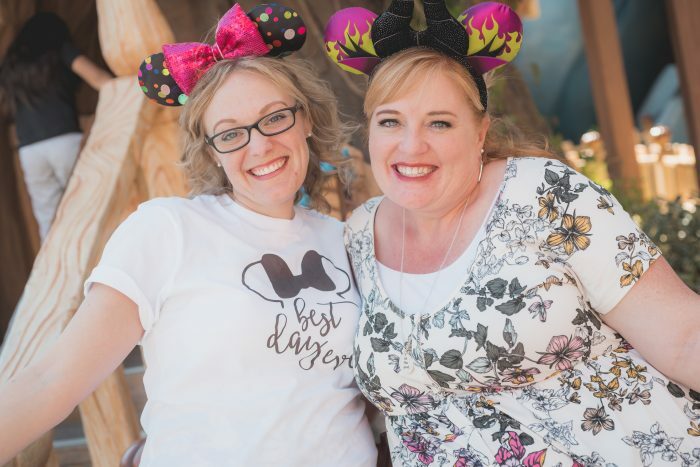 Mailbox Must-Haves! 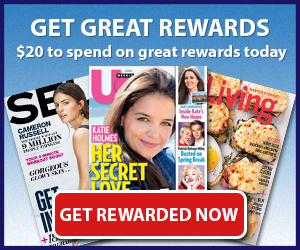 Magazine Deals at Crazy Prices!